Even with more than 365 miles of shoreline, a large lake can still seem pretty inaccessible to most families. You will first need to find somewhere to park, then pay for that parking, before you can even begin your adventure. Not to mention the distance you may have to trek just to go for a swim. Inland lakes of any great size are created by several, if not many, small tributaries. Rivers such as these can be either very small or incredibly large. Those trekking on foot or traveling by car, have limited access to these areas as the shorelines are often choked with vegetation. Exploring these out-of-the-way spaces is made much easier with small boats. Marinas offering boat rentals have vessels designed specifically for these types of activities. Kayaks and canoes are a great choice to finding these tributaries where families can enjoy great hiking and may even find a hidden waterfall or two on their way. The natural environment around a lake tends to limit the space available for decent campgrounds. Not only that, these often crowded areas are usually located down long, winding roads. 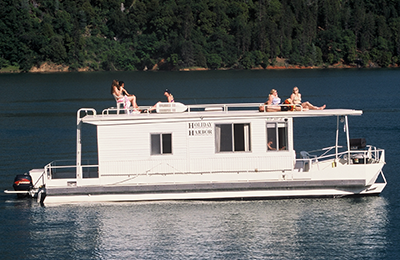 Established campgrounds do offer a couple small amenities, but the use of a boat can give your family privacy as well. As stated above, a large enough lake is generally fed by small rivers. These tributaries create hidden corners that are just waiting to host a family vacation. 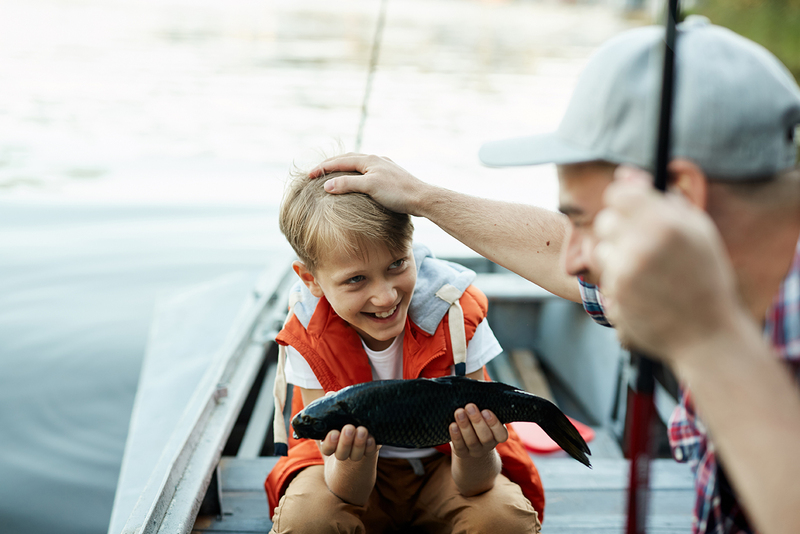 With the use of a rented houseboat or even smaller vessels, your family will enjoy all the aspects of camping without the added fees and throngs of strangers. The resort-style setups adopted by many privately-owned lakeside marinas differ in one big way from areas controlled by government agencies. With finances controlled by politics, national forest lands are just not able to offer many of the amenities available at a marina. For example, campers are sometimes required to pay extra fees to park their vehicles and limited funds can mean limited security for those lots. On the other hand, a marina handles their own finances and their boat rental packages will include secure parking. Visitors will also delight in the restaurants, supplies, and tackle shops that are readily accessible at these locations. As many are already aware, the locations of parking lots near a lake are usually the only easy way to access the shoreline by car. The problem with this, however, is that these areas are also home to boat ramps. This not only leads to congestion in the lots themselves, but also in the water around them. Luckily, the previously mentioned private coves offer a bit more safety for those looking forward to a day of swimming. Boats, especially rented ones, are ready and waiting to transport you and your family to these little spots. They are also required to have life-saving equipment included on board, so you can worry less about accidents without the need to bring all those things with you. 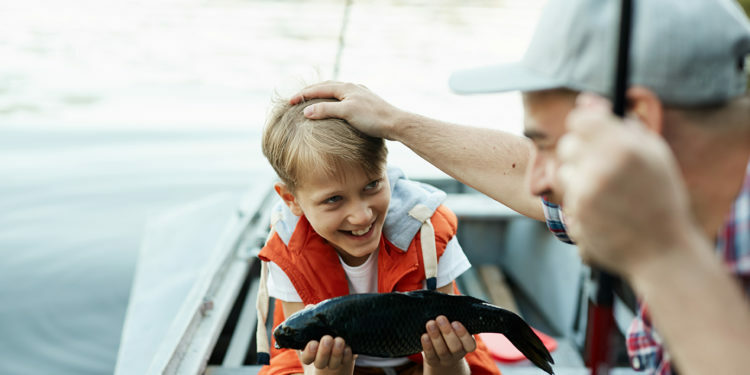 So, whether your family is looking to explore, participate in some active watersports, or simply relax with a fishing pole, you will quickly find that renting a boat or two comes in very handy.